No matter what kind of sailing you’re doing, if you’re in a boat, there’ll be a radio on board. 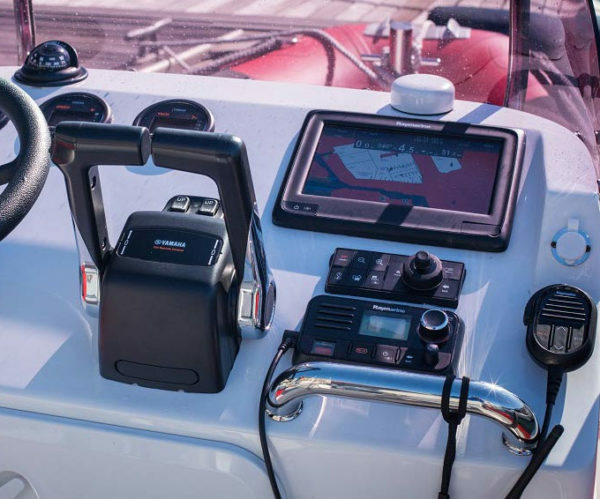 Radios are important pieces of safety equipment and your passengers and crew’s lives could depend on your knowledge of how to use them and the correct procedures. That’s why we’ve introduced a online course for anyone who owns a fixed or handheld marine VHF radio. This qualification is internationally recognised. Once the candidate has finished the online course and has the course completion certificate issued by the RYA, this is followed by a practical exam at our training centre which is conducted by an RYA Accredited SRC assessor and examiner. NOTE: The course price excludes an additional fee of £61 payable directly to RYA by the Candidate for the processing and issue of the Radio Licence.